for your dog than a traditional kennel setting. We offer all levels of training from basic obedience to advanced certifications. Our team is led by owner Melissa Hemmings Helms, an ABC Certified Dog Trainer. plush rooms and well-appointed play areas. Welcome to Woof Pack Pet Services of Boone, NC. 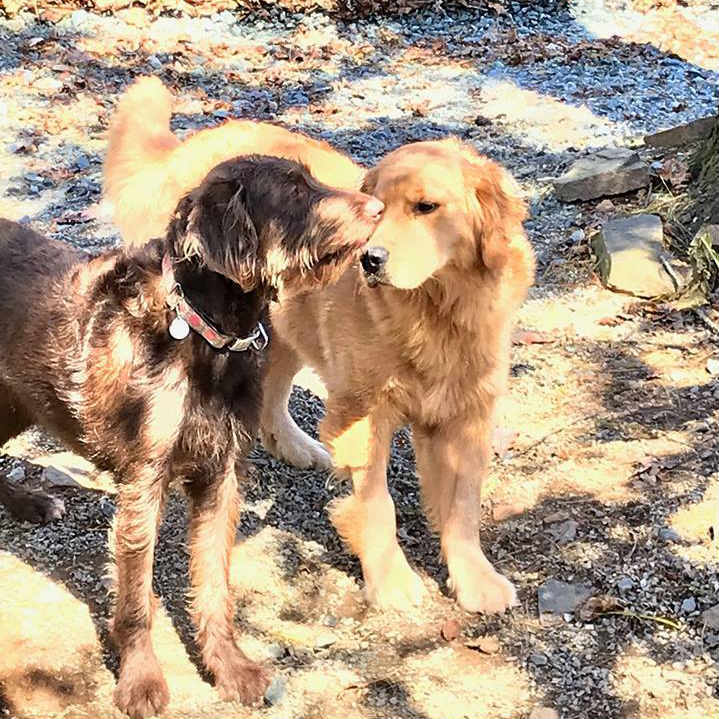 We provide dog and cat boarding, dog training, doggie daycare, and rabbit boarding at our Boone, NC luxury boarding facility. 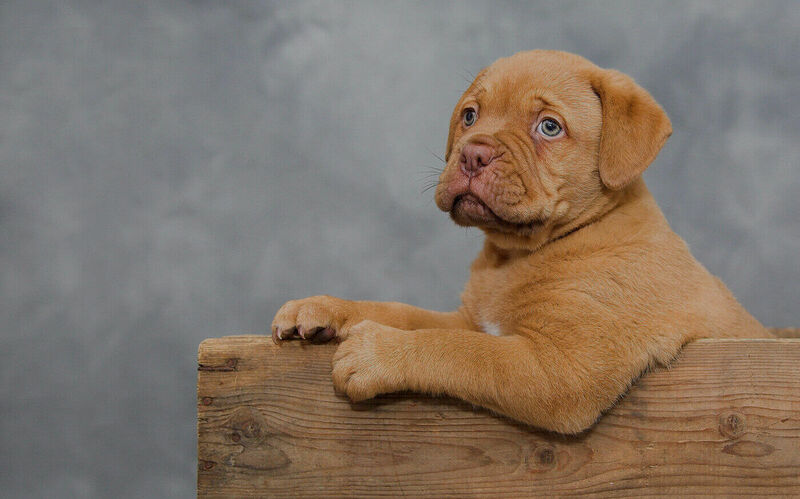 Our dog training classes are administered by ABC Certified Dog Trainer Melissa Hemmings Helms, and are designed for dogs of all ages and training levels. Contact us using the form below and a Woof Pack Pet Services representative will reply to your inquiry as soon as possible. 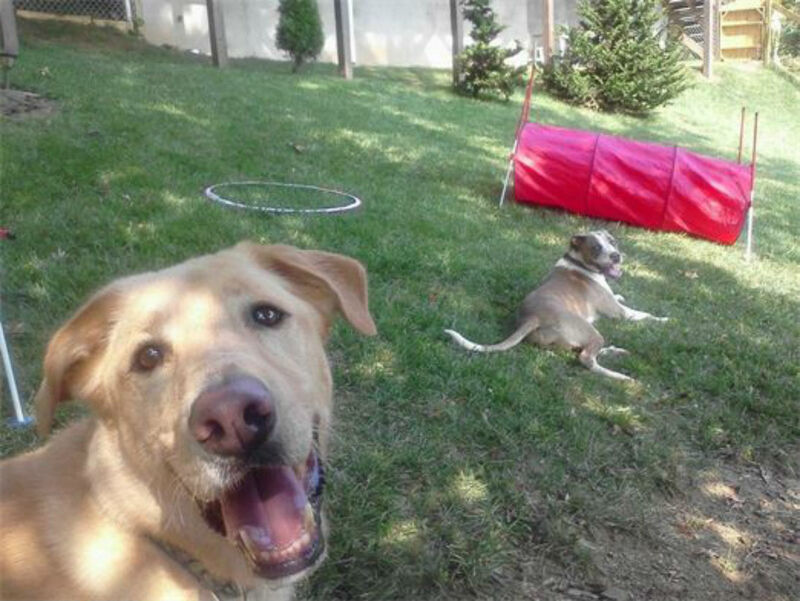 Our Boone, NC dog boarding facility is built around safety, comfort, and fun for your dog. It consists of Loki’s Lounge, Lucybelle’s Lodge, and our indoor and outdoor play areas. 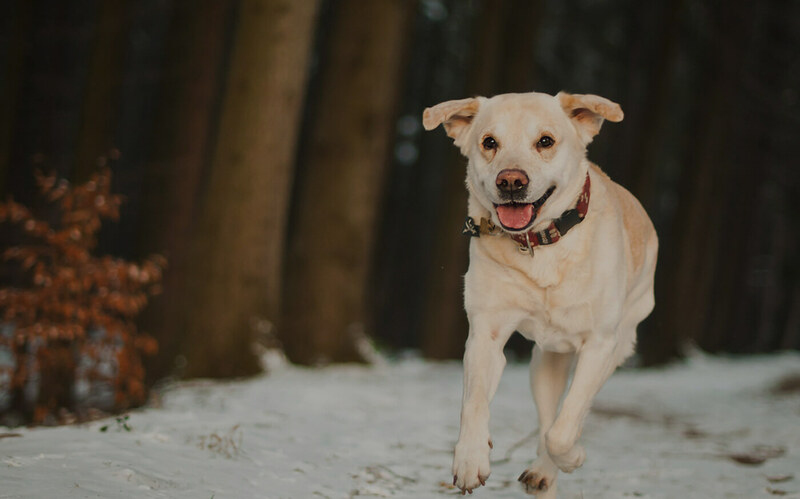 You’ll find that our well-appointed boarding facilities and common areas are far more luxurious and enjoyable for your dog than a traditional kennel setting. Our dog boarding facility is located at 410 Appaloosa Trail in Boone, NC. 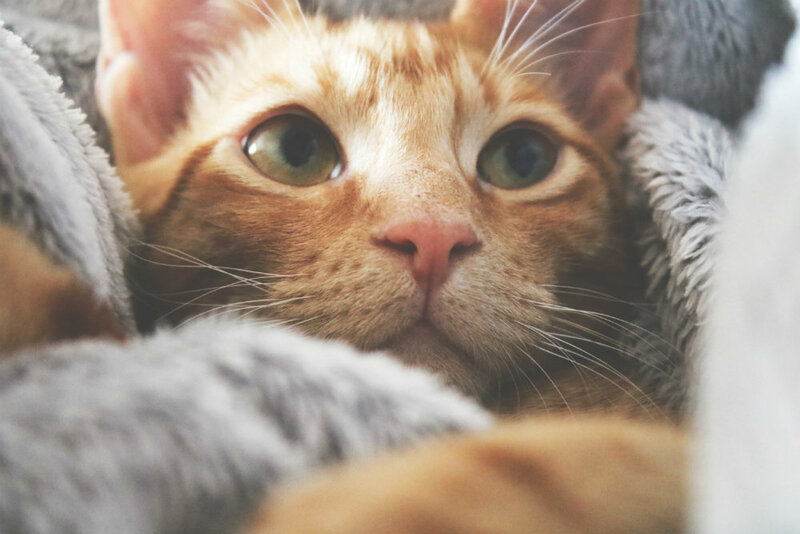 Our Boone, NC cat boarding facility features luxury cat condos, a lounge area with playing soothing ocean scenes, tall scratching posts, tunnels, and puzzles. Our cat boarding guests have a view of the outside, comfortable bedding, a separate litter area, and room service. We can also accommodate rabbit boarding guests in Boone, NC. Please note that all guests must be up-to-date on required vaccinations. 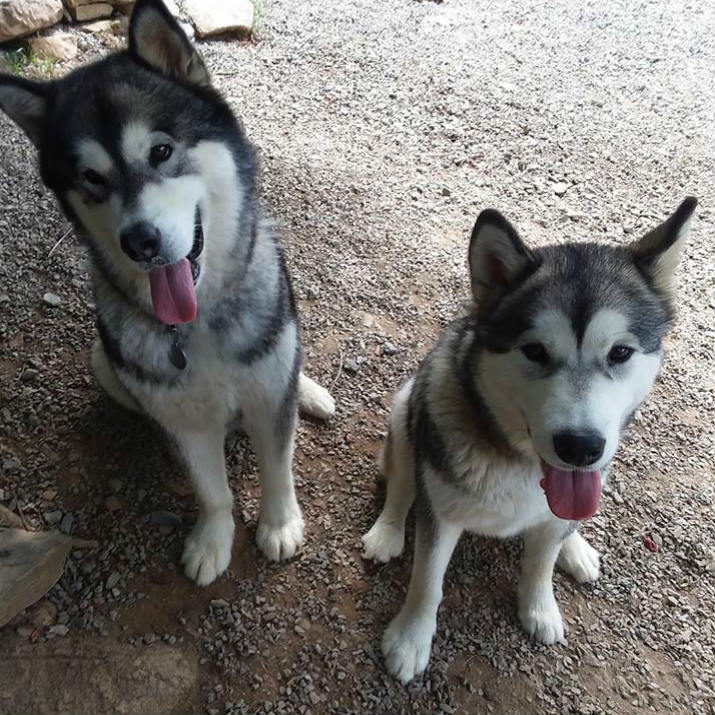 Woof Pack Pet Services provides training for dogs and puppies of all ages and skill levels at our Boone, NC dog training facility, located at 240 Shadowline Drive in Boone at the Harris Teeter shopping center. Woof Pack owner Melissa Helms is a graduate of Animal Behavior College where she earned her certification as an ABC Certified Dog Trainer. The program has provided her with a formal education in canine obedience training and understanding behavior and its motives. 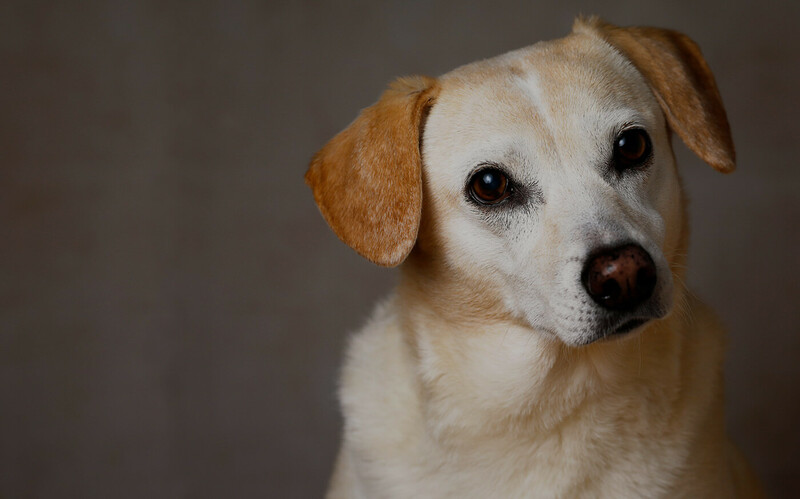 Melissa’s certification, education, and experience provide her the skills required to effectively and humanely train your dog while keeping alive the spark that makes your dog so special to you. Want your dog to be at a safe, fun environment with lots of dog friends while you are at work or running errands? We offer doggie daycare services that are perfect for working professionals who prefer not to leave their dogs at home. Learn more about doggie daycare. We value and appreciate your feedback. Please take a moment to leave us a review on Google by clicking the link on the map below. To sign up for our monthly newsletter with schedules, announcements, and updates, enter your email address below and click “Submit”. © Copyright 2018-2019. Woof Pack Pet Services. All Rights Reserved.